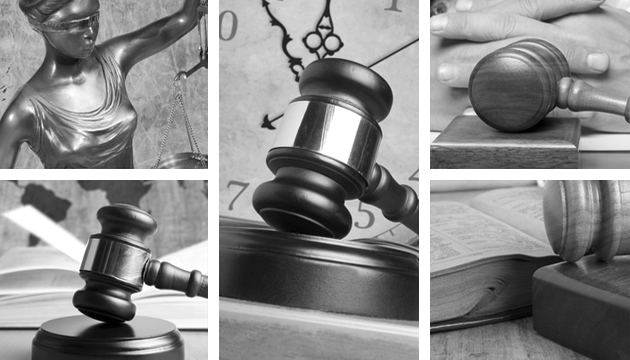 We represent clients before authorities conducting criminal proceedings, in all phases, from preliminary proceedings to defence before courts of all instances. We make submissions to the authorities responsible for criminal proceedings and defend the rights of our clients through representation in police proceedings as well as hearings before courts, including custody issues. We draft criminal complaints and provide legal assistance to persons damaged in criminal proceedings, in connection with exercising their rights.